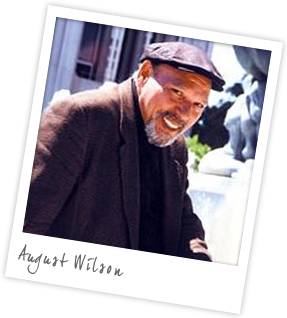 August Wilson’s crowning achievement is The Pittsburgh Cycle, his series of ten plays that charts the African American experience throughout the twentieth century. All of them are set in Pittsburgh’s Hill District except for one, Ma Rainey’s Black Bottom, which is set in Chicago. The cycle is also known as his ‘Century Cycle’. The plays are listed below followed by the year he wrote them, the decade they reflect and a mini plot summary. Citizen Barlow enters the home of the 285-year-old Aunt Ester who guides him on a spiritual journey to the City of Bones. The themes of racism and discrimination come to the fore in this play about a few freed African American slaves. Ma Rainey’s ambitions of recording an album of songs are jeopardised by the ambitions and decisions of her band. Brother and sister Boy Willie and Berniece clash over whether or not they should sell an ancient piano that was exchanged for their great grandfather’s wife and son in the days of slavery. Starting with the funeral of one of the seven characters, the play tracks the events that lead to the death. Race relations are explored again in this tale which starts with a couple of garbage men who wonder why they can’t become garbage truck drivers. Looking at the Civil Rights movement of the sixties, this play details the uncertain future promised to African Americans at the time. Jitneys are unlicensed cab drivers operating in Pittsburgh’s Hill District when legal cabs won’t cover that area, the play follows the hustle and bustle of their lives. One of Wilson’s darkest plays, an ex-con tries to start afresh by selling refrigerators with the intent of buying a video store. Characters from Seven Guitars reappear throughout. Aunt Ester returns in this modern story of city politics and the quest from two monied Pittsburgh men to try and redevelop an area of Pittsburgh. 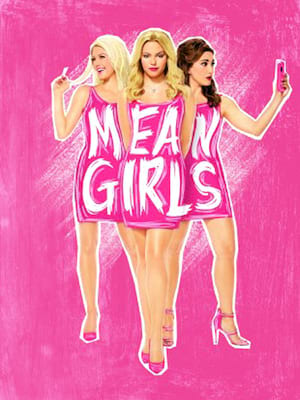 The plays are not connected in the manner of a serial story but characters do repeatedly appear at different stages of their lives and the offspring of previous characters also feature; the figure of Aunt Ester features most often in the cycle. Another dominating feature of the work is the presence of an apparently mentally-impaired character; examples include Gabriel in Fences and Hedley in Seven Guitars.